We all know the terrible conditions and hardship our farmers are currently facing. 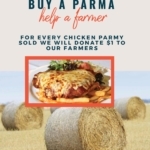 Capalaba Sports Club has decided to get on board with Parma for a Farmer. 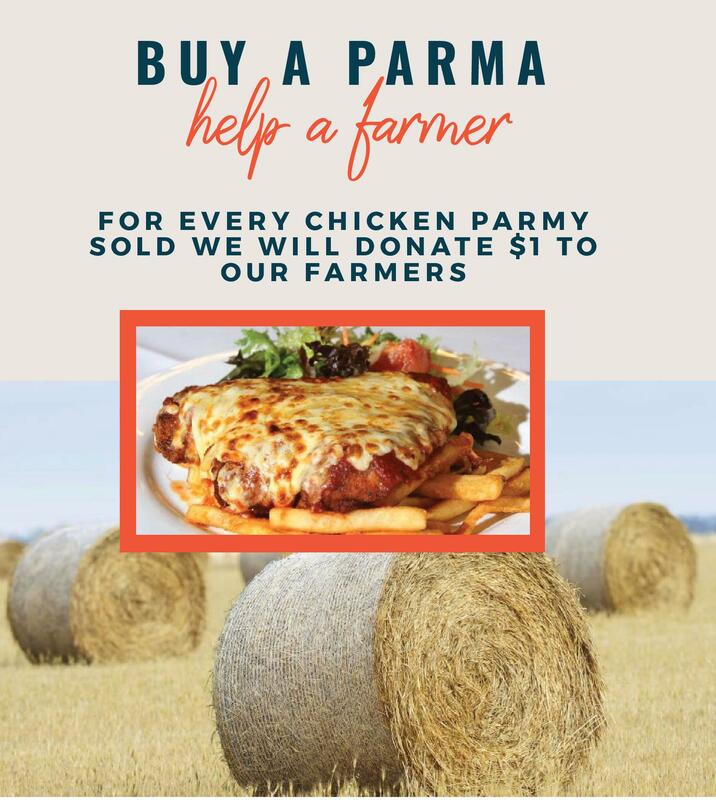 For every Chicken Parmy sold we will donate $1 to our farmers. 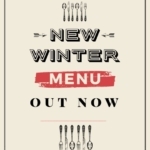 If you don’t buy a parmy but would like to still donate we are happy to assist you with this, please see our friendly staff. All proceeds will go to the Buy a Bale campaign. Get on board everyone, our farmers need our help and together we can make a difference!